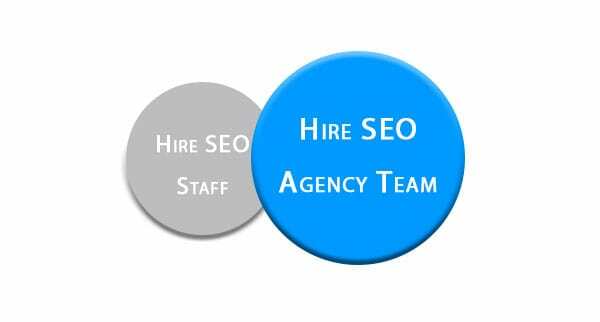 Should I Hire SEO Staff or an SEO Company? The SEO hiring challenge… There is an apparent storm building in the SEO industry as the number of SEO job openings continues to increase with a very limited supply of qualified and experienced candidates. According to Search Engine Journal, the number of SEO job openings in the second half of 2017 has increased by 5 times the growth of other jobs nationwide (i.e., 2% SEO versus 0.3% all other jobs). 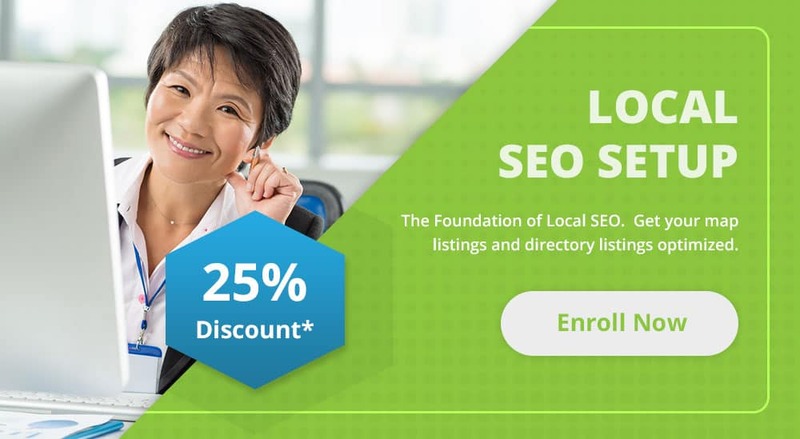 Further, the increase in SEO job opportunities is likely understated by these statistics as often the job title was under a more generic term, such as Digital Marketer, instead of the most common positions of SEO Specialist, SEO Manager, SEO Analyst, or SEO Strategist. Why the uptick in SEO jobs in 2018? Based on our own limited research, the hiring companies fall into two camps: (1) they have been burned in the past by hiring an SEO company and did not get results; (2) they have an organizational culture or need of building internal teams and minimize any hiring of external specialists. For the latter, some organizations have the resources and demand to build out teams large enough to be effective at SEO, such as the big names like Amazon, Yelp, and even Google (see “Google Is Hiring An SEO Manager To Improve Its Rankings In Google”). For most small to medium-sized companies, the internal staff/team will be much less cost effective and less effective than the more agile top SEO agencies. Instead of dissecting why companies have elected to hire an internal SEO staffer, this blog will focus on the shortcomings of hiring internal staff versus a dedicated SEO agency. The issues provided below are based on the assumption that the agency being hired is like our company, TESSA, a top SEO company. Once you hire, it is much more difficult to fire them. It is a much larger upfront investment in hiring and training a new staffer. You will be paying for salaries, holidays, sick days, even when business is slow. In the current times of a large or small economic correction, that risk is “to the moon” (in crypto slang). What most companies don’t understand about SEO, the real key to success in SEO, is maintaining levels of high quality and high quantity. The most successful SEO companies have large teams of data entry staff, website developers and writers. Each with a specialized niche of SEO tasks that they do day in and day out; meaning more efficiently. TESSA has teams of people for all of these individual offsite SEO tasks: onsite content writers, offsite content writers, ad copy writers, directory listers, mini website developers, press release syndicators, blog/forum commenters, social media posters, etc., etc., etc. Hiring one person to conduct all of these tasks will not be very effective. There is no economies of scale. The real root of the issue is that the hiring companies don’t understand is that the myriad of tasks for offsite SEO listed above are the most critical part of being successful in SEO. We typically summarize that 20% of your rankings are based on onsite SEO factors and 80% are based on offsite SEO. Based on the many job descriptions that only list the onsite SEO tasks, companies are only believing that the onsite SEO tasks are what need to be done by the new hire. This will fail. Does it make sense to hire an SEO marketer with limited experience for $60,000 a year plus $18,000 in benefits or pay a top SEO agency $32,500 and get two to three times the amount of work done? Success in SEO is trial and error. In a constantly changing industry, every change in approach requires experimenting with different techniques until the best technique is identified. There are best practices, but they change continuously. To know what works, you must try out new methods and you must constantly verify that the old methods still work. An agency with scores of clients has the resources and platform to stay on top of the most successful SEO techniques through assessing real world results. 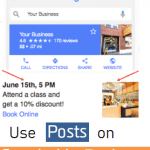 In addition, having more than a decade of SEO experience provides a historical perspective and stronger gut feel what strategies will work for a particular business. The experience of a young SEO specialist with a few years of experience does not come close to the capabilities of an experienced team. There is a hybrid model. 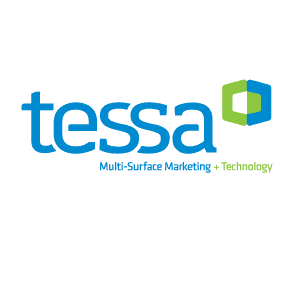 Our company TESSA offers consulting services, typically used by larger organizations, to define an SEO strategy or content strategy, conduct onsite SEO, and train internal staff as a consulting engagement. See how the power of multi-surface marketing + technology can fuel your growth.